When the reporter followed up with SNSN’s Yoona and asked, “What would you do if ratings exceed 40%?” After consideration, Yoona answered, “Dance together with Jang Geun Suk at Myeondong,” making a commitment. Girls’ Generation member Lim Yoona and Jang Geun Suk both each person plays two roles in Love Rain, playing the characters from 2 generations from 1970s and year 2012. The drama depicts the love story of youths in 1970s and 2012 digital age, showing the essence of love that beyond generations through watercolor-like images and emotional story. 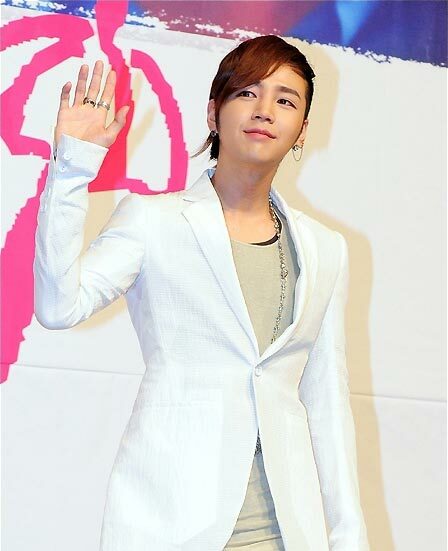 The TV series Love Rain will be broadcast from March 26th, 2012.